We did the deal with MARVEL a few months ago but couldn’t announce it till now! In September, TIPPY-TOE is flying SOLO (until Squirrel Girl is done studying)! But when a villain threatens Central Park, she’s gotta call in the big guns. Enormous guns, relatively speaking (because Tippy and ROCKET RACCOON are small)! 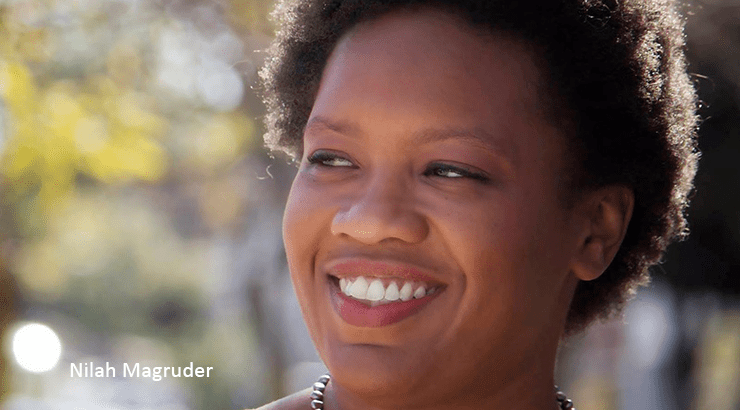 It’s the team-up — written by Nilah Magruder — you would have demanded if you knew your worth! You’re wonderful, and you deserve beautiful things! 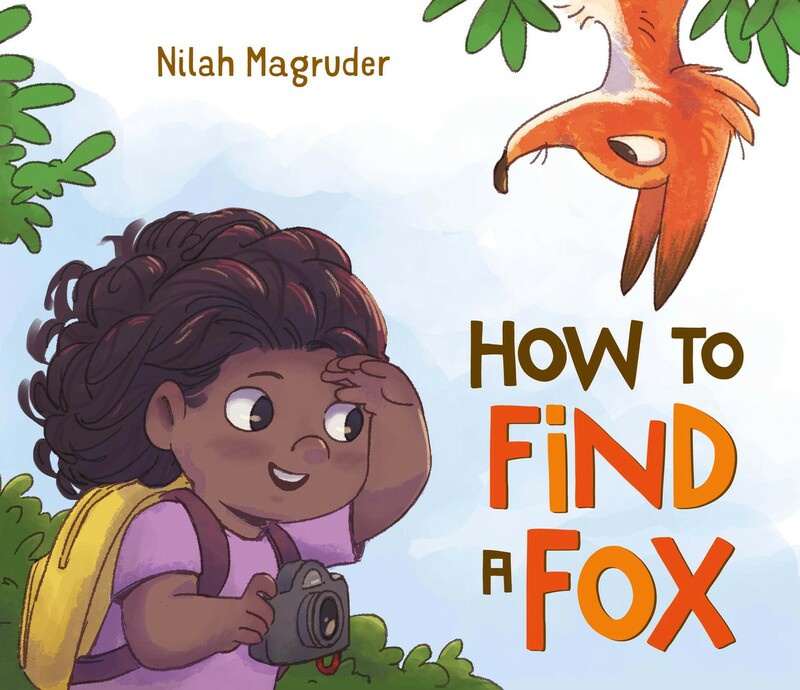 Don’t forget, Nilah’s picture book will be in stores this fall!